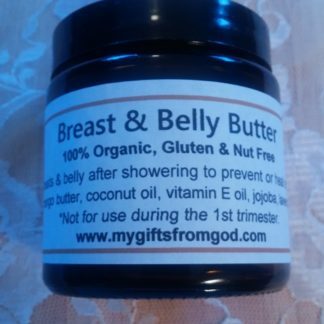 This body butter smells just like a beautiful flower garden. And you will too when you use this skin softening cream. 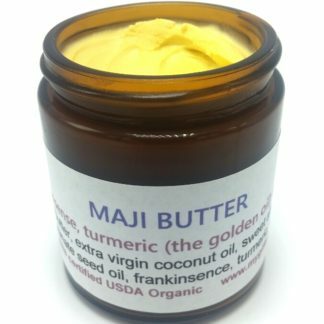 It’s rich and creamy and hydrates your skin, leaving it healthy and radiant. 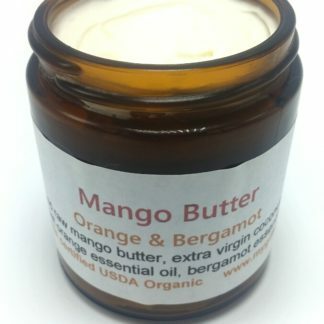 The base for this cream uses mango butter, coconut oil, and sweet almond oil. 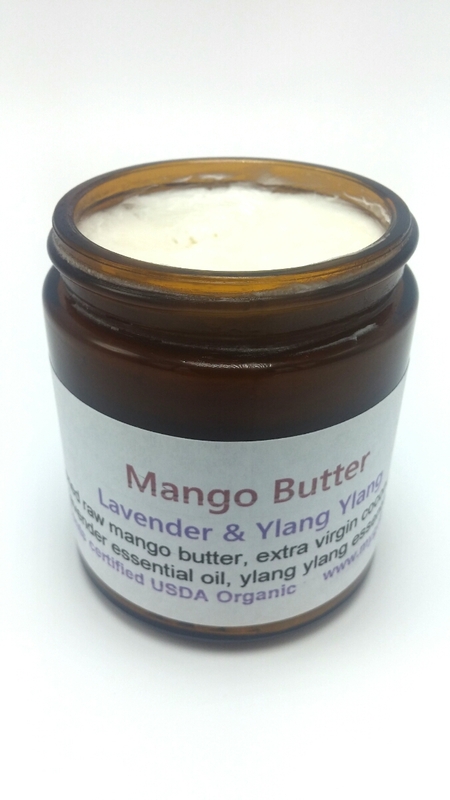 The fragrance comes from lavender and ylang ylang essential oils. 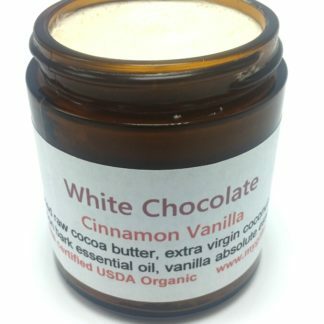 No synthetic fragrances here! Lavender essential oil is known for its anti-inflammatory, antifungal, antidepressant, antiseptic, antibacterial and antimicrobial properties. It also has antispasmodic, analgesic, detoxifying, hypotensive and sedative effects. Lavender oil is one of the most well-known essential oils in aromatherapy. It’s health benefits are numerous and the relaxing and anti-depressant abilities are amazing. Even good to help reduce blood pressure! 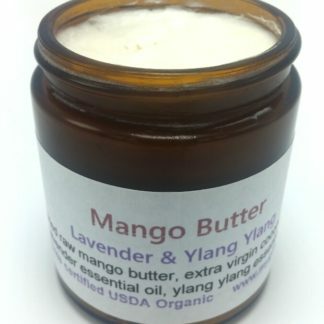 Ingredients: raw unrefined organic mango butter, organic extra virgin coconut oil, organic sweet almond oil, organic lavender essential oil, organic ylang ylang essential oil. 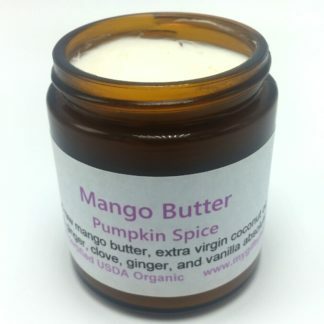 Pairs well with our Lavender & Ylang Ylang soap. The fragrance is gorgeous and goes on so creamy. Love it!